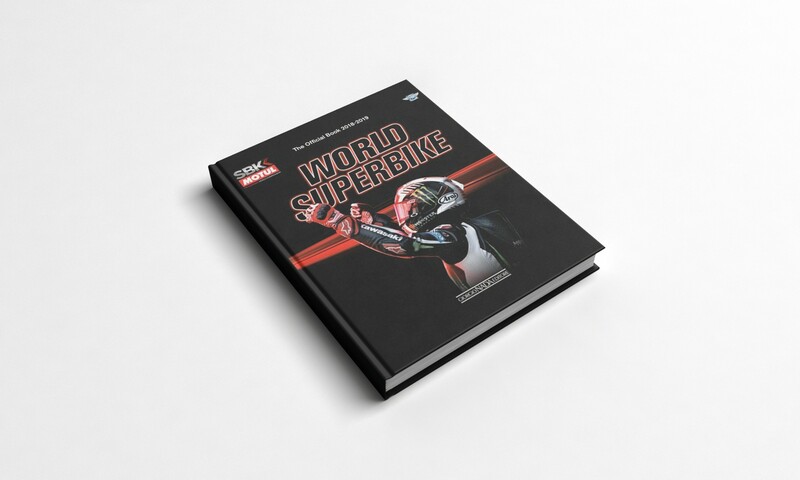 Dorna WSBK Organization and Giorgio Nada Editore announce the brand-new edition of the 2018 Official Motul FIM Superbike World Championship Yearbook. This fruitful partnership between the two companies began in 2008 and has continued growing over the past decade, with each new edition of the World Superbike Official Yearbook offering a more detailed look at the intricacies of the premier series for production derived bikes, bringing its fans closer than ever to the action. Across 192 essential pages, motorbike racing enthusiasts will find reports on every race, extensive and fascinating descriptions of the series’ world-class machines from within the teams themselves, and much more – all adorned with hundreds of never-seen-before pictures from the 2018 season. Giorgio Nada Editore – which celebrates its 30th anniversary this year – is leader in the production of high-quality motoring books, which the international publishing house successfully distributes in Italy (through leading Italian publishing group Giunti Editore and Libreria dell’Automobile bookshop in Milan) and around the world. The 2018 World Superbike Yearbook will be available from the beginning of December, in both Italian and English. Find it here.